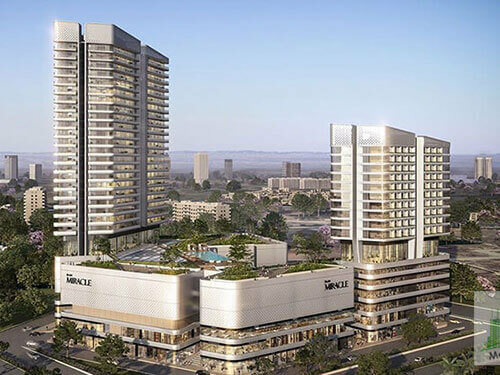 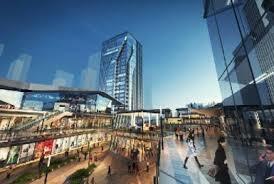 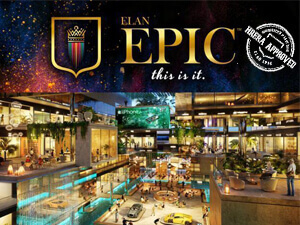 Elan group is coming up with a new commercial project in sector 84 Gurgaon named as “Elan Miracle”. 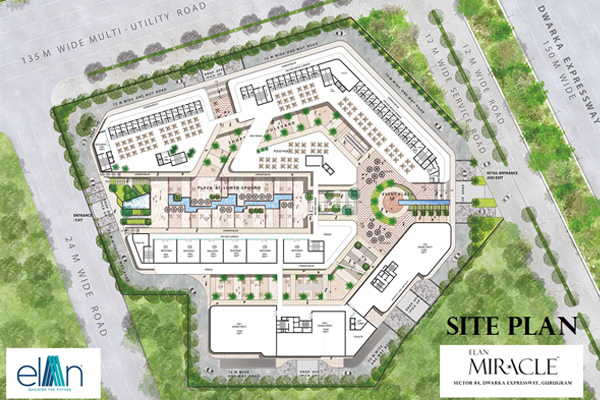 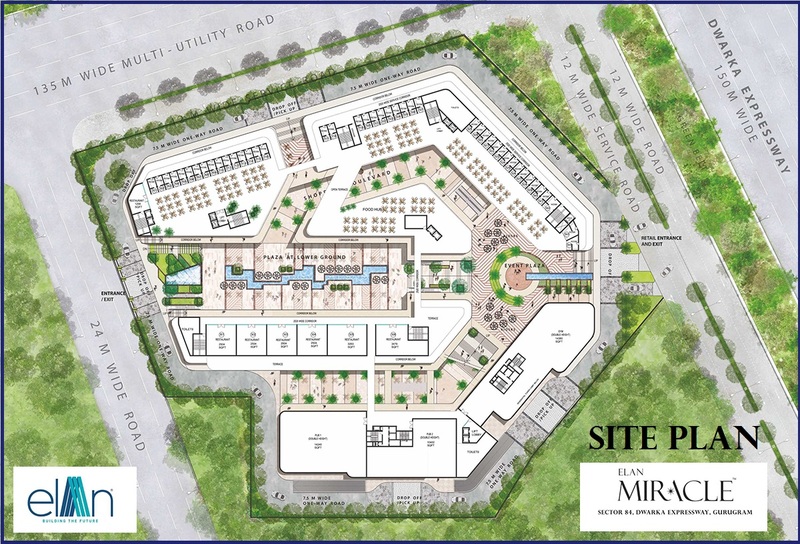 Elan miracle is a mixed use development of 7 acres of land in the vicinity of new gurgaon. 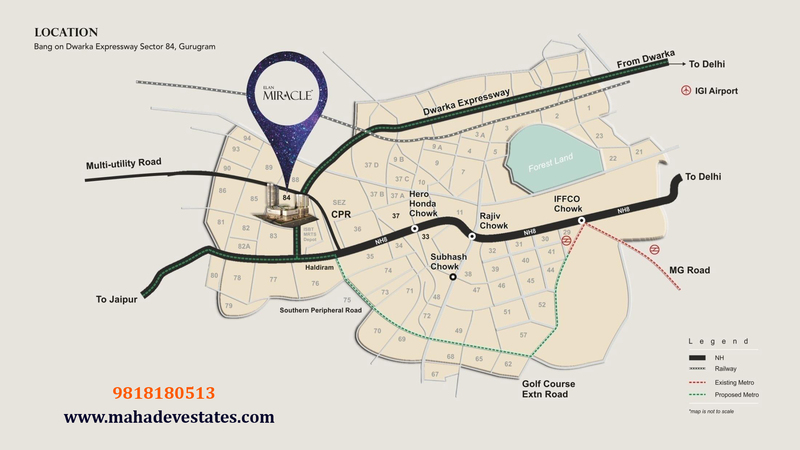 This plot is a corner plot and having three side facing to roads. 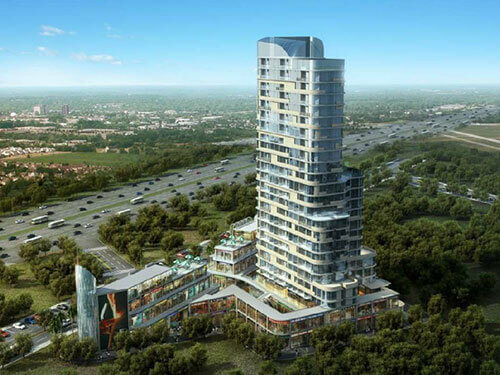 One side it faces Dwarka expressway and one side it faces multiutility corridor of 135 mtr. 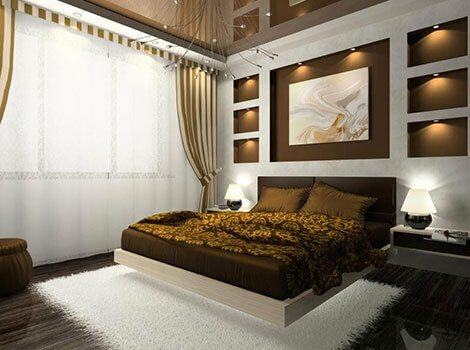 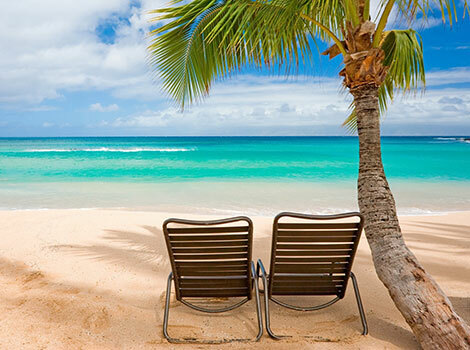 This beautiful project is having 2.5 acres of landscape which fully describes the royalty of this project. 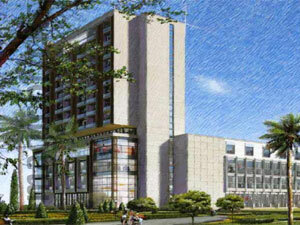 This project is located in the midst of 50000 residential units of Vatika Bestech and many others builders. 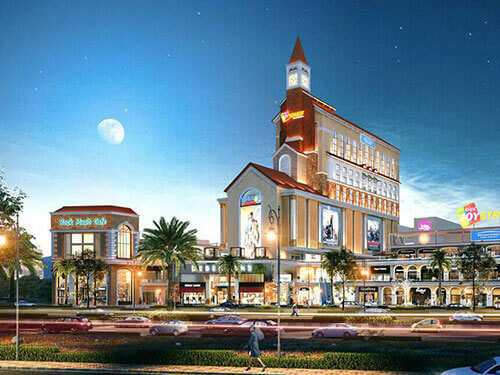 Lower Ground Floor dedicated to Hypermarket with two major Anchor Stores - 1.75 Lac sq.ft. 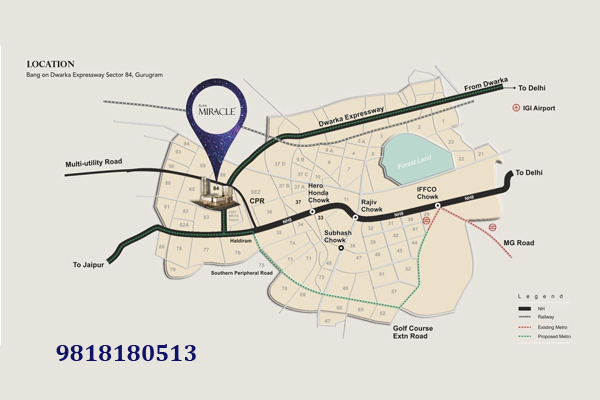 Ground Floor dedicated to Retail Shops plus Anchor Stores - 1.60 Lacs sq.ft. 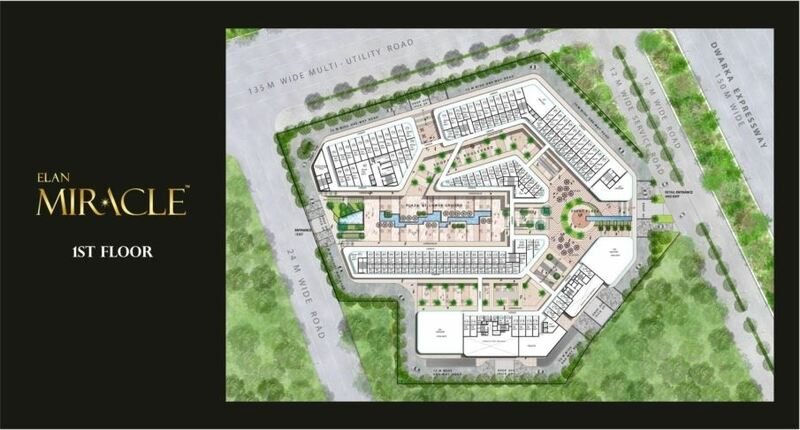 First Floor dedicated to Retail Shops plus Anchor Stores - 1.30 Lac sq.ft. 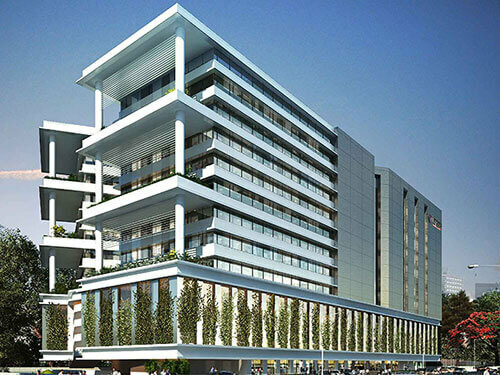 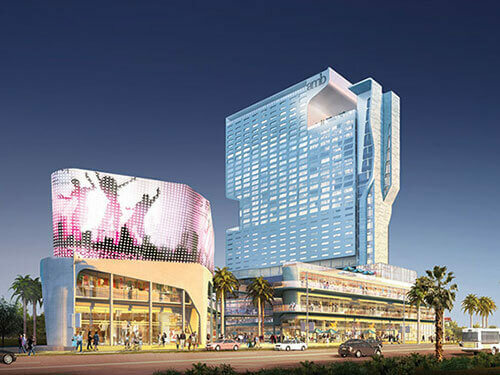 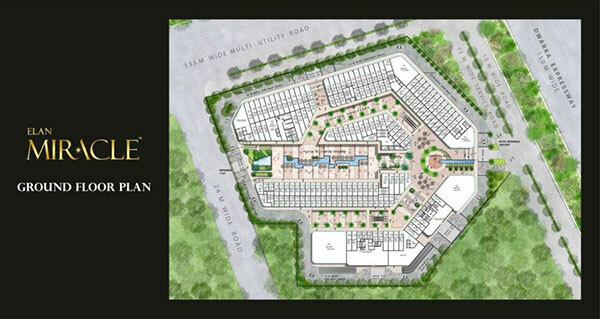 Second Floor dedicated to Food Court & high-end Restaurants - 1.50 Lac sq.ft. 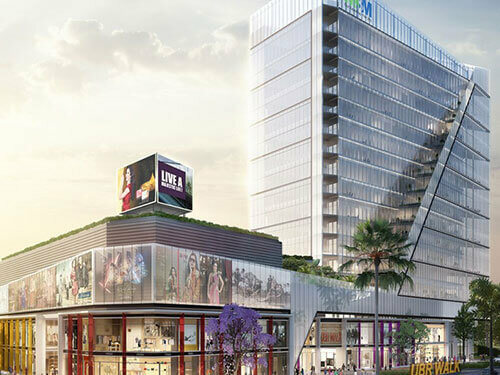 Third, Fourth, Fifth & Sixth Floor dedicated to India's Largest Suoerplex by PVR with 18-21 Screens (4000-5000 seating capacity) - 1.50 Lacs sq.ft. 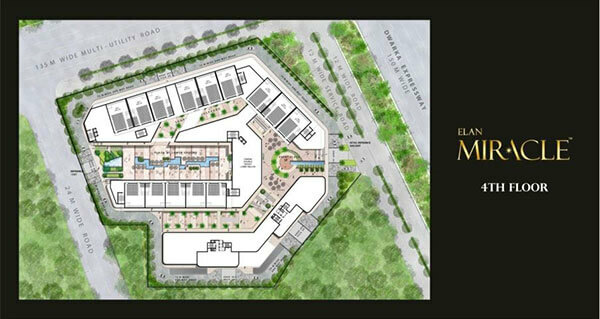 Third Floor also dedicated to Entertainment Zone - 40,000 sq.ft.